When you?re seeking protection from enemy blaster fire, there are few substitutes for the solid weight of a barricade between you and your foes. 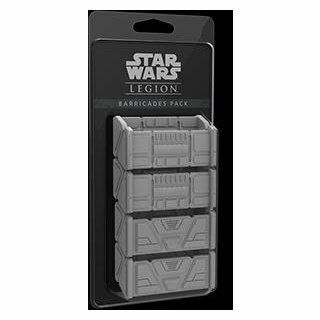 Decorate your games with more terrain and provide cover for your troopers with the Barricades Pack for Star Wars: Legion! 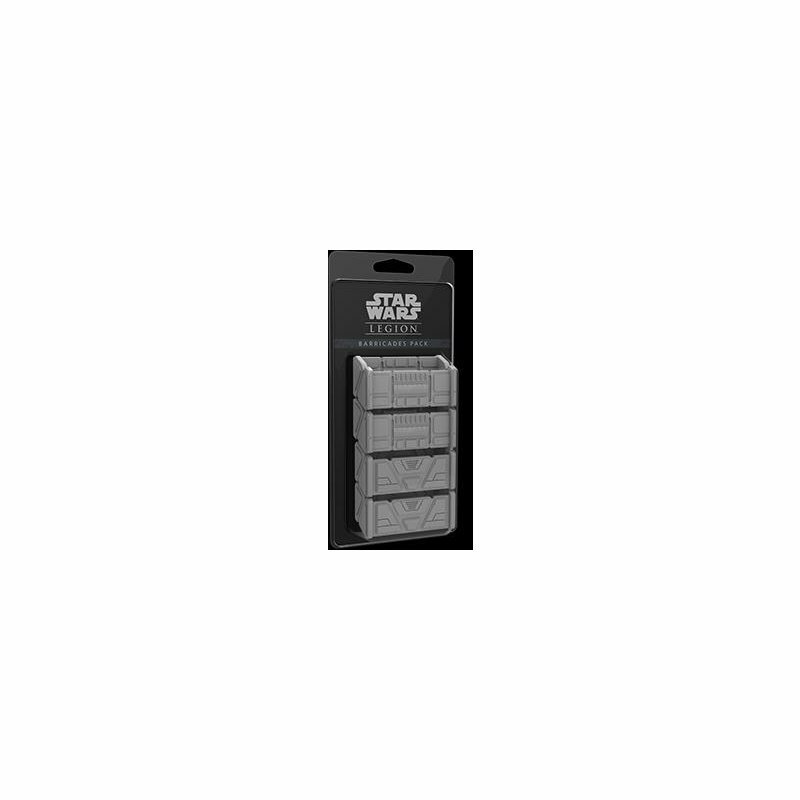 Within this expansion, you?ll find eight unpainted barricades, identical to the barricades included in the Star Wars: Legion Core Set. By doubling your supply of barricades, you can create even more variety in your battles, sprinkling barricades across the field and providing places for units on either side to hunker down and take refuge from enemy fire. You can use these barricades as decorative terrain for an Imperial installment or a secret Rebel base?or you can integrate them fully into your game by providing heavy cover for any unit that hides behind them. Either way, the Barricades Pack invites you to bring a little more Star Wars flavor into your planetary battles.